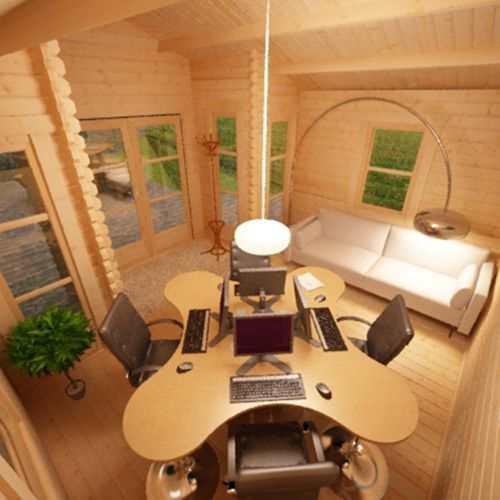 This stylish and spacious log cabin provides a superb space for work, entertaining or simply for unwinding and relaxation. 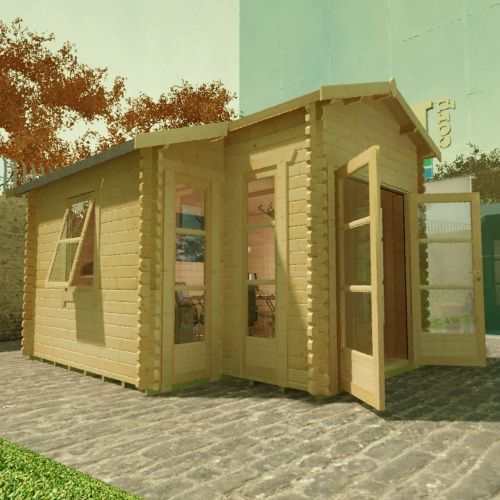 Exceptionally versatile, this multipurpose high quality log cabin can be turned into a deluxe summerhouse, a garden office, a photography studio or even an outdoor bedroom. This cabin has proved to be a terrific, light and spacious office space that actually means I enjoy going to work in the morning (albeit to my back garden). Thank you Tiger Sheds! Love love love this product! Great space for an office or somewhere to work. Now this is up in my garden I feel my whole property has improved. Thank you! You do tend to worry about craftmanship when you order things like this over the internet. I was delighted to see this wasn't the case. 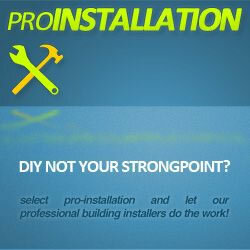 I'm extremely impressed with your professional service which I found to be outstanding from start to finish. The building is now up and I'm extremely pleased with it. Thankyou. Love my log cabin!! Well done Tiger!! I assembled my Carnivora this week and it was a delight! 1 piece too many, and all went together beautifully. Tigerbox sales were helpful and easy to deal with. The delivery man's enthusiasm and advice was refreshing, and the price - very reasonable. Thank you to all. I would just like to say thank you very much for my Log Cabin. I was slightly concerned before i bought it about what it would be like from the inside, but there are so many windows that i dont need to use the lights through the day, just on an evening! Its been used as an office for myself and my wife and there's plenty of room inside for everything we need. 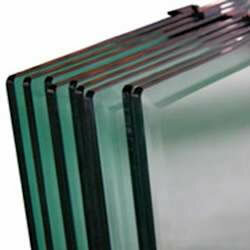 The tigerbox service was fine - it came withing 10 days as described and the driver was helpful also. This is a superbly designed log cabin. Its really an extention to the house. Over the moon with the outcome. You should be highly recommended in my opinion. 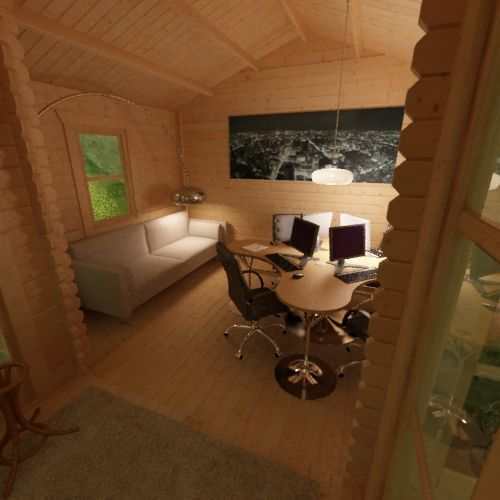 This stylish and spacious log cabin provides a superb space for work, entertaining or simply for unwinding and relaxation. 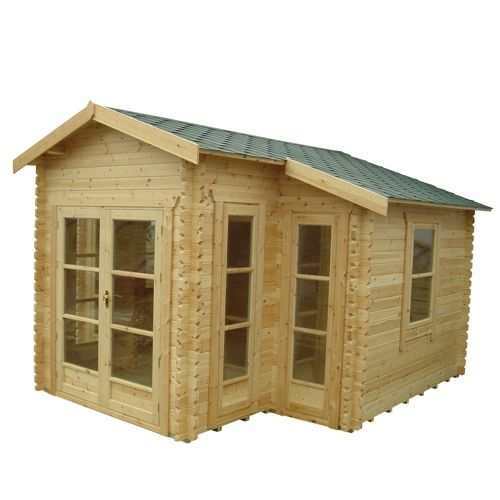 Exceptionally versatile, this multipurpose high quality log cabin can be turned into a deluxe summerhouse, a garden office, a photography studio or even an outdoor bedroom. 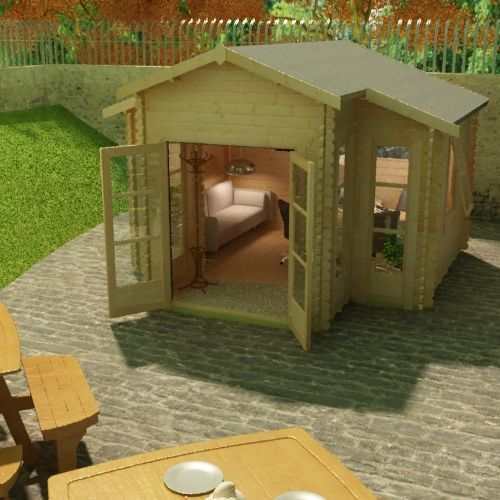 With a superb specification as standard throughout the UK manufactured Carnivora you can be assured that this 44mm log cabin will remain your garden showpiece for years to come. 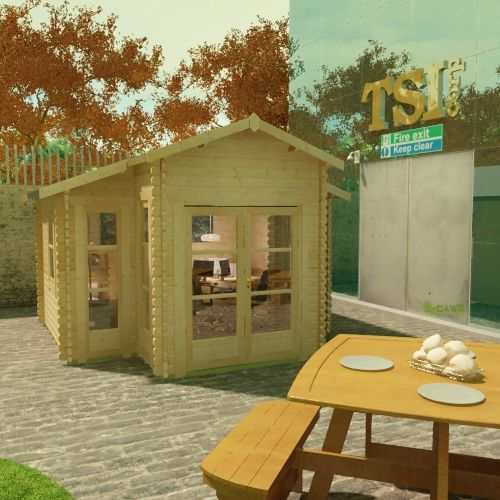 The 44mm interlocking logs provide additional security and strength to this functional garden log cabin and with the easy interlocking construction system it can be built in no time. 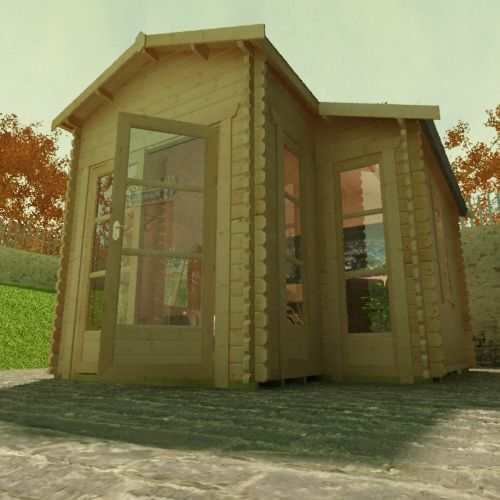 The Carnivora Log Cabin's front elevation includes sophisticated European style Fully Glazed Double Doors with amazing quality full length joiner made windows to each side. 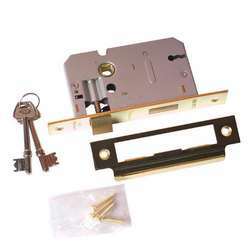 The extra large log cabin doors are fitted with an attractive brass handle featuring an integrated high security 3-lever lock. As with all Tiger log cabins, the roof is covered with heavy duty green mineral felt with the optional extra of having top of the range roof shingles supplied instead. 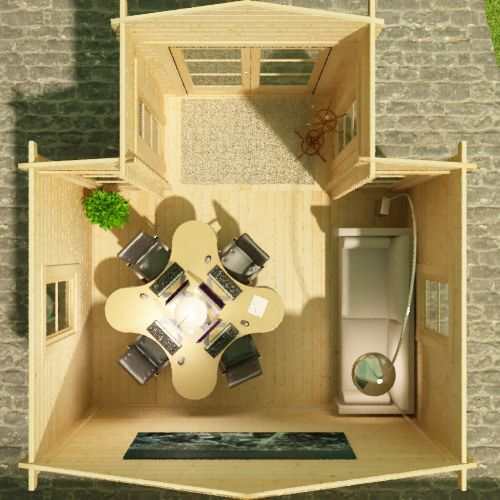 In either case, the Carnivora Log Cabin is a well protected, lovingly made, secure and functional garden building. TIGER LOG CABINS feature factory fitted pressure treated weatherproof heavy duty floor joists – beware of log cabins with untreated floor joists which offer no protection against damp penetration at floor level or worse still log cabins that come with no floor joists at all. TIGER LOG CABINS feature oversized extra large doors and windows – most competitor buildings use narrow doors which can prove difficult for access. TIGER LOG CABINS feature specially designed full length windows and all doors and windows are professionally draft sealed – beware of cheap, ill-fitting doors and windows that cannot be properly secured and are susceptible to the weather.